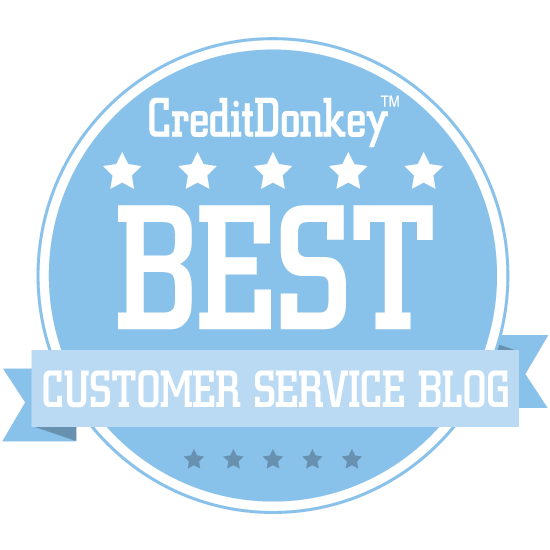 I recently conducted a survey to determine how companies were measuring the effectiveness of their customer service. The results were disappointing, though not at all surprising. How do companies measure customer service? 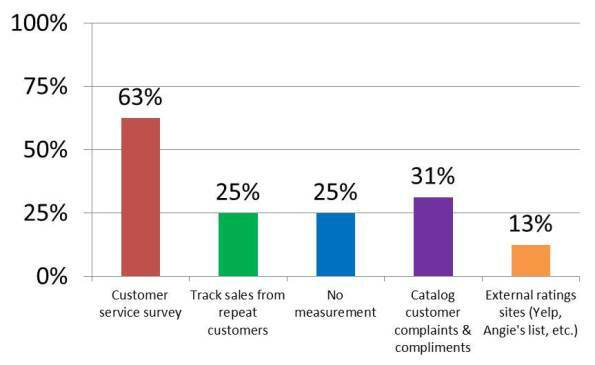 A whopping 25% of respondents don't formally measure their customer service at all. If you aren't trying to measure something, it's hard to make the case that it's important. Maybe this is one of the reasons customers receive poor service so often these days. Do companies set goals for customer service? The survey also included an optional question on company size by revenue. The goal was to determine whether larger or perhaps smaller companies were more likely to measure service. The results were inconclusive, though many participants opted to skip this question. I set out to discover what companies are doing and instead found myself focusing on what companies are not doing. 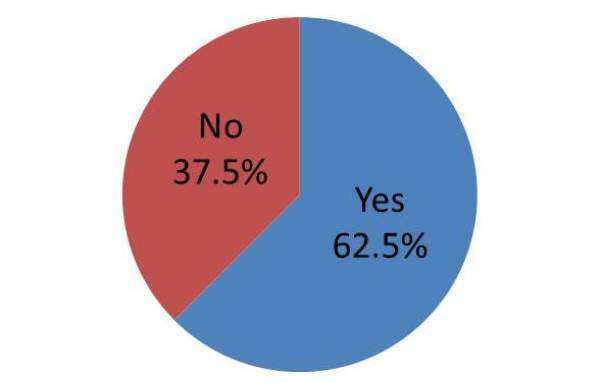 What do you make of the results?